This is a sponsored post by Family Dollar. All opinions are my own. 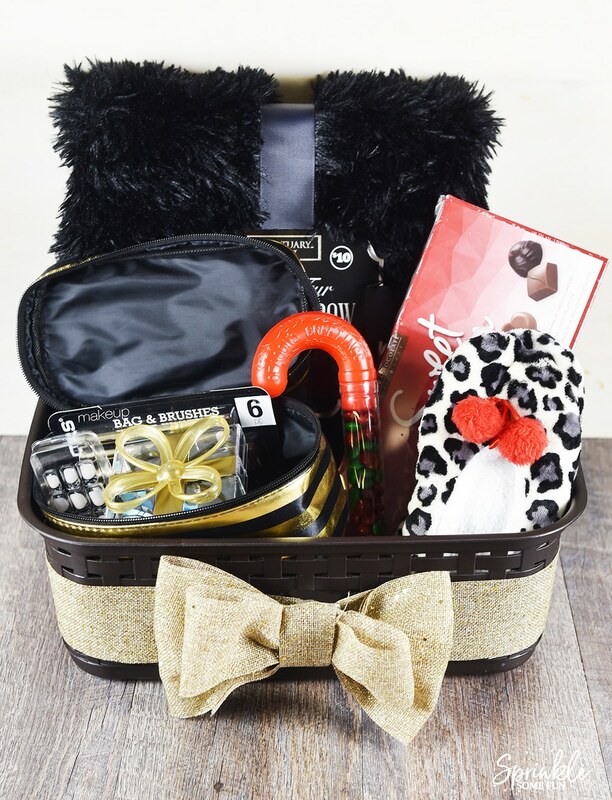 Gift baskets are one of my favorite gifts to give during the holidays. 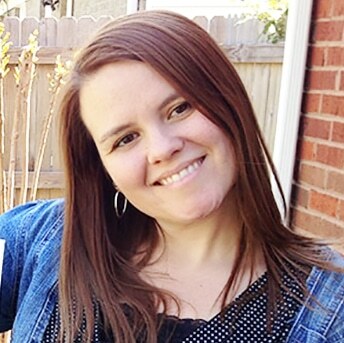 They are easy to make and it’s so fun picking out specific items that the recipient will love. 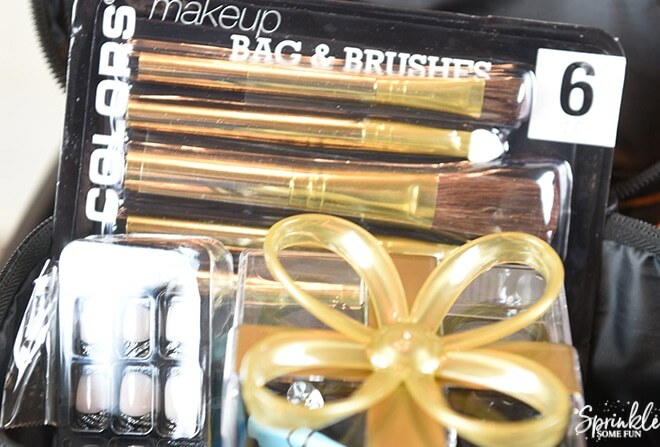 I recently made a trip to Family Dollar to discover something new for Holiday gift giving and I left with all the items that I needed to make my teen daughter an awesome gift basket! I think she will be thrilled when she sees this on Christmas Day! The bonus is that the basket itself is a container that she can use over and over. For this gift basket, I knew I wanted to include the items she would love the most. 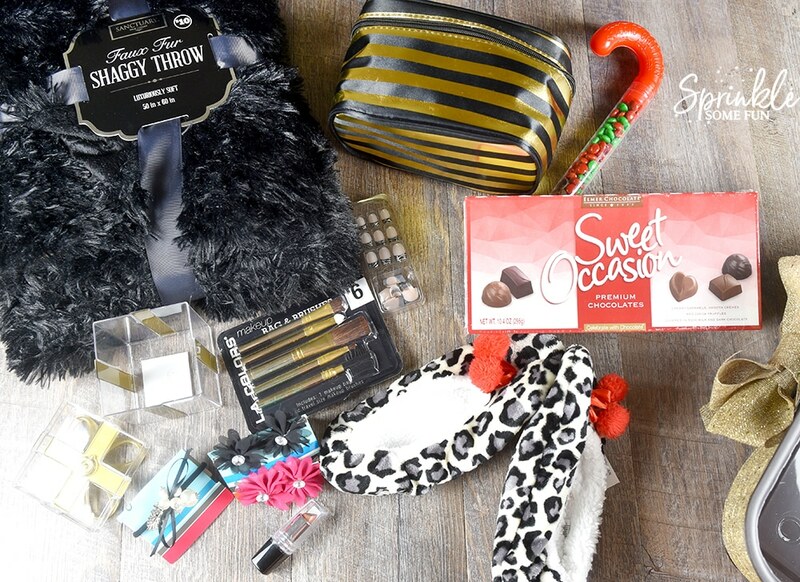 This DIY Holiday Gift Basket Idea for Teen Girls is perfect for any teenage girl that loves makeup and pampering! First of all, if you are not shopping at the Family Dollar, then you are missing out on some great deals! I wanted to stick to a budget of around $25 and I was able to stay within $5 of my goal. I found so many great items that were at a great price and was able to include much more in the gift basket than I had anticipated! I discovered so many new things that I know my daughter will enjoy. She’s going to go crazy over this makeup bag with other items I thought she would like placed inside. I also found the little plastic gift box and put some lipstick and a hair tie inside. So cute! Always check on Family Dollar’s Weekly Deals for the best savings each week! Of course, Family Dollar had plenty of Christmas-themed candies too. I picked up a few chocolates and placed those inside the basket as well. What teenage girl doesn’t like chocolate? I also found some super soft items like a fuzzy throw blanket and soft slippers. I know she’s going to love using those around the house to keep warm this winter! The little plastic basket is also going to be something she can use later to organize everything in. I topped off this basket with a burlap bow I found in the Holiday section at the Family Dollar! So many great deals meant that I was able to stick to my budget and make the cutest gift basket for my teen! Be sure to check out the Smart Coupons from Family Dollar for even more savings! Take a look at these other great holiday ideas from Cutefetti, Raising Whasians, and The Penny Closet. Also, keep an eye out for a holiday recipe from Mom Endeavors and holiday fashion ideas from Lexi With The Curls!